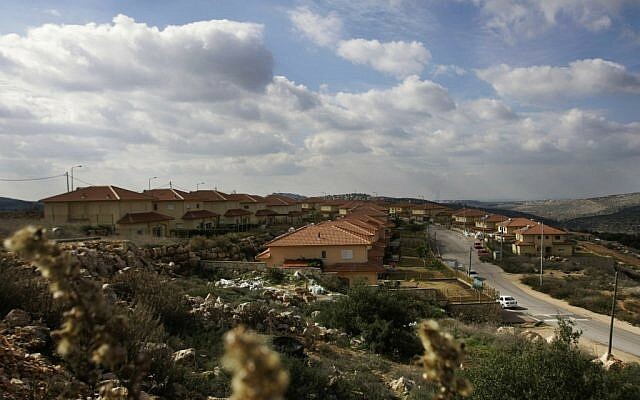 Plans to build more than 1,000 homes in two settlements deep in the West Bank drew swift and sharp condemnation from the US and others Thursday. 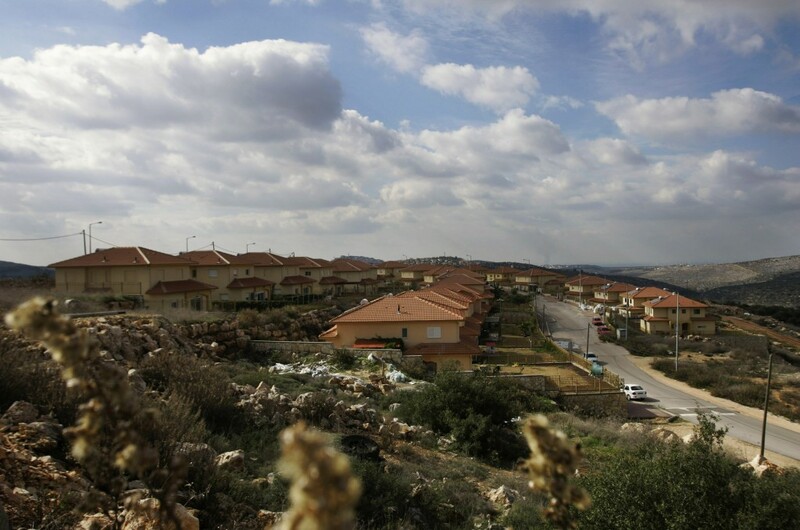 “Certainly we find this unhelpful,” State Department spokeswoman Jen Psaki said of the building plans, which will see the recently authorized settlement of Bruchin expanded to 500 homes and Itamar grow to 675 units. The approval comes as US Secretary of State John Kerry is engaged in an intense push to coax the Israelis and Palestinians back to the negotiating table. Ramallah says it needs a settlement building freeze in place before it will talk and on Thursday Nabil Shaath, an Abbas adviser, said Israel’s latest move was a new sign of bad faith. In Washington, Psaki said Israel would have to make “tough choices” if it wanted to resume talks. “I think the secretary himself made very clear the last couple of times he’s spoken about this that both sides need to make tough choices. And it’s on them to make the decision about whether they’re willing to move back to the table,” she said. Military spokesman Maj. Guy Inbar said earlier in the day that plans were advanced to construct houses in Itamar and Bruchin. The plans still require official endorsement following public appeals. An anti-settlement activist, Hagit Ofran from Peace Now, estimated that construction could begin in about a year, if approved. Bruchin, which currently has 52 apartments, started out as an unauthorized settlement outpost, one of dozens settlers put up since the 1990s with the declared aim of preventing the establishment of a Palestinian state. A year ago, the government began the process of retroactively legalizing Bruchin, said Ofran. Bruchin is to have a total of 550 homes. In Itamar, the planners retroactively legalized 137 homes built without permits and decided to add another 538, for a total of 675, Ofran said. Itamar also serves as a “mother settlement” for several outposts. The latest plan exposes the Netanyahu’s government’s intentions, Ofran said. “While he is saying he is ready for peace and two states, he is acting to prevent it on the ground,” she said.